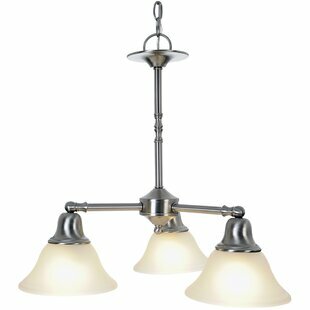 Is characterized by casual, flowing elements. 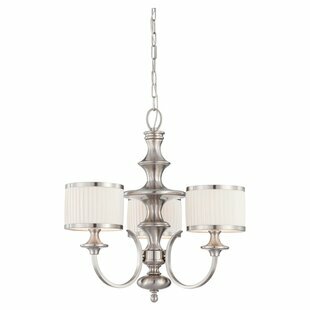 A braided metal motif provides subtle decoration and distinguishing highlights. 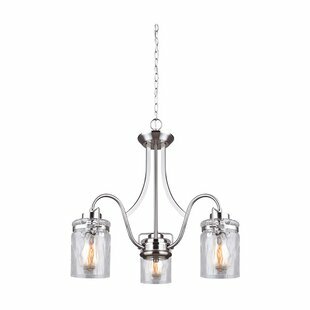 Overscaled glass adds the finishing touch to this transitional design. 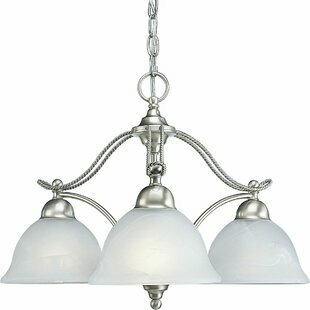 3-light chandelier with swirled alabaster glass. 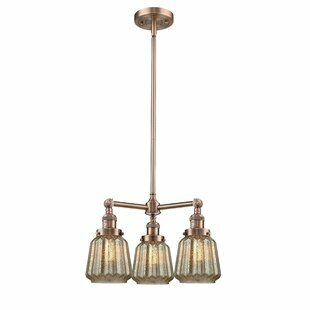 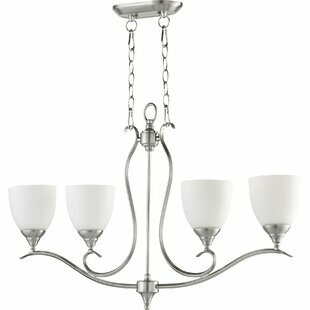 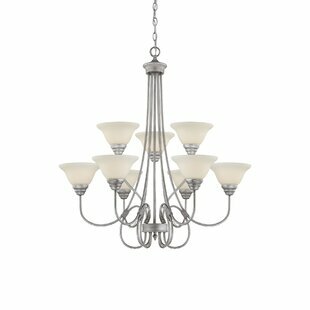 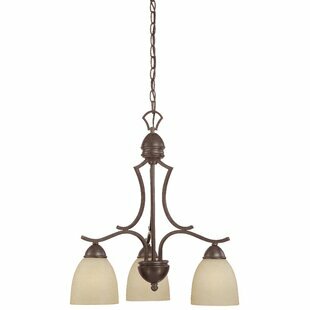 Number of Lights: 3 Fixture Design: Shaded Chandelier Adjustable Hanging Length: Yes Fixture: 15.625 H x 24.375 W x 24.375 D Overall Weight: 13.7lb.